NEWS! NEWS! NEWS! NEWS! NEWS! NEWS! NEWS! NEWS! 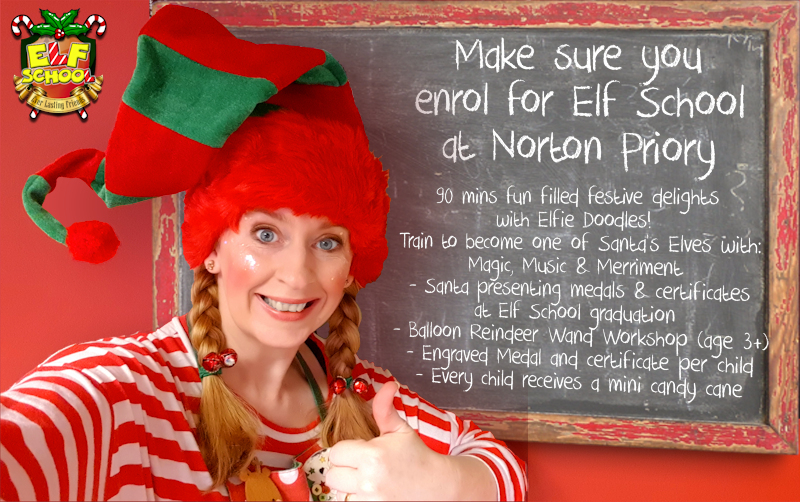 Norton Priory for 2018 on 9th December! Want a Birthday Party your kids will always remember? Have you booked The Party Squad for your events this year? Are you looking for a trusted children’s focused event entertainer? Do you want an event your customers will talk about for years…for all the right reasons? BOOK EARLY for all your seasonal events, don’t leave it too late! December is our busiest month and books up quickly! If you book The Party Squad for your Public Event, Ditzy Doodles will advertise your event here and on the Facebook business page FREE of charge. Sending a big thank you to all our corporate clients for a fab year! PLEASE NOTE: Event organisers pay for The Party Squad services provided at events with activities marked FREE. If you are an event organiser and want to provide FREE face painting, balloon twisting, entertainment to help achieve a greater footfall for your event, please note you will have to pay for our services. The Party Squad will not attend events where they have to pay for a pitch, or offer pay per person service. The Party Squad is a legitimate business therefore has business costs to meet, including PLI, ongoing training/workshops, equipment and more, along with high standards and good working practice. Thank you to those companies who have hired and continue to hire the services The Party Squad provide and we welcome new companies to make their events the best in the North West for the coming year!